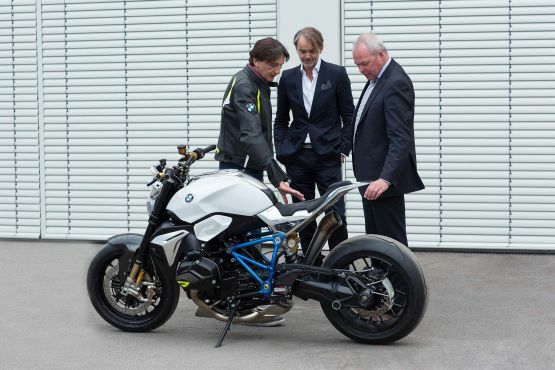 No longer a surprise – The BMW Concept Roadster R1200R is confirmed for mass production. 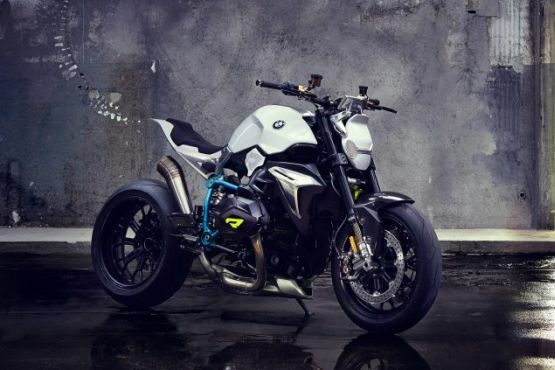 To further strengthen the statement, a document released by CARB (California Air Resource Board) specifies that the 2015 BMW Roadster will have the same part- liquid-cooled engine (with the same emission figures) like that of the BMW R1200GS and the R1200RT. So we can presume that the Roadster will have the same engine, which produces 126.7 PS and 124.7 Nm of torque. Another fact that is stated in the document released by CARB shows that the Roadster is 10kgs lighter than any of the BMW machines using the same engine. The 2015 BMW R1200R is equipped with a tubular frame, a single-piece, aluminium subframe, s single-sided swingarm, LED headlamps, an engine spoiler and a short and steep tail pipe. All of which come together to make the Roadster look like a brutal and wicked machine. The company has its sights set on its upcoming 2015 line-up, which include the BMW S1000RR and the S1000XR, but the Roadster R1200R may make its debut at the INTERMOT on September 30, while BMW will showcase the other models at the EICMA in November.